The Fujitsu Lifebook A514 is a visually pleasing, high-quality and affordable laptop, which is pre-installed with Windows 10. Fujitsu has a good reputation for its portable PCs and the Fujitsu Lifebook A514 features a 1920 x 1080 pixels display resolution. 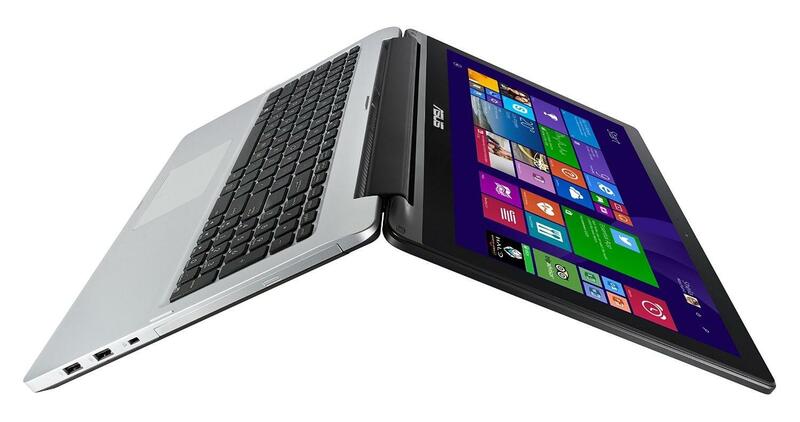 The ASUS Transformer Book TP550LA is a visually pleasing 15.6” inch affordable convertible laptop, with a powerful Core i5 processor which will brilliantly perform with Windows 10. It is available on Laptop Outlet for only £499.99. 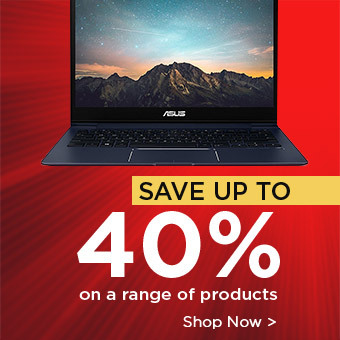 ASUS laptops generally reproduce colour more precisely than other laptops, and the ASUS Transformer Book TP550LA is no exception, with the added feature of full HD resolution. The 360-degree rotating display is a key-selling point which allows the user the option to work in different modes –laptop/notebook or tablet. The Acer Extensa 2510-33s2 is one of the sleekest laptops in its category, with a 15.6” display, a tactile design and an impressive battery life. 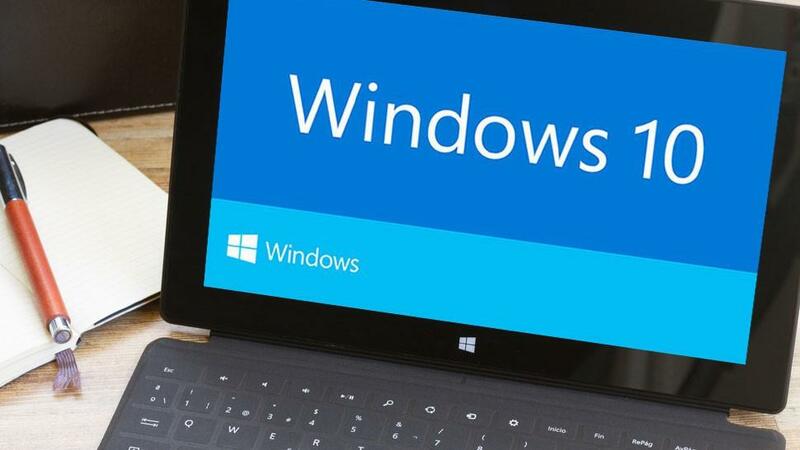 The Extensa series of laptops focuses on budget-conscious business users so they will evidently provide an efficient performance with the Windows 10 update. The Extensa 2500 series is a combination of affordable high-quality laptops with stylish displays, great performance and all-round latest features. It offers comfortable and productive performance, with the added feature of AcerCloud which allows users to synch and share documents and multimedia across devices, anytime and anywhere. -Special Offer includes Peanut Wireless Mouse and BullGuard Anti-Virus! 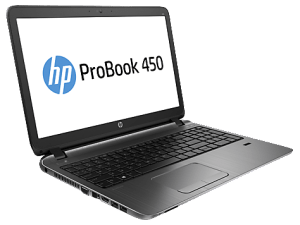 The HP ProBook 450 is a great affordable laptop; it has an exceptional framework for its low price, endures 115,000 hours of testing ensuring reliability and an excellent performance with Windows 10. The sleek display of the HP ProBook 450 as well as the latest 4th Generation Intel® Core™ i5 processor included makes it one of our top choices for Windows 10 laptops. 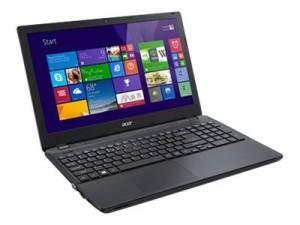 It also has the updated features of optional FHD or HD touch. 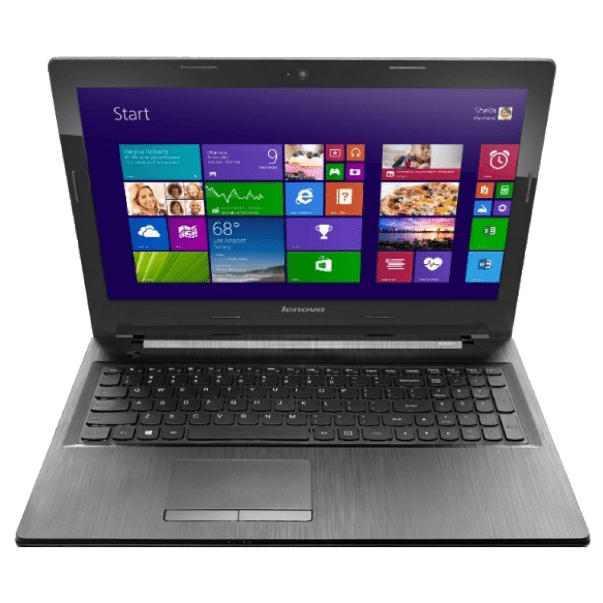 The Y Series from Lenovo features stunning displays, high-quality performance and great prices, so the Lenovo Y50-70 is a brilliant choice for a laptop to use with Windows 10. 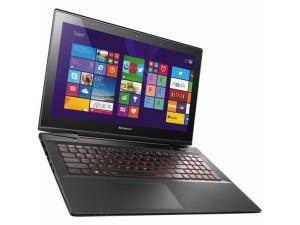 The Lenovo Y50-70 features an Accutype keyboard and it is one of the least expensive 15.6 inch laptops with a GTX 860M. 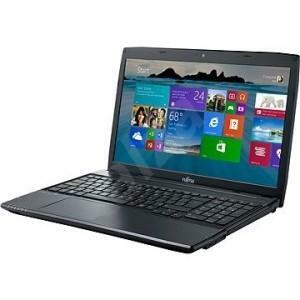 It is also on offer at one of the lowest price points, especially considering all the latest features it includes! The Lenovo G50-45 is a highly versatile business laptop with vital features such as the Multi-Touch Touchpad and stunning audio quality with Lenovo Flex. The high-quality and performance of the Lenovo G50-45 ensures that it will efficiently operate with Windows 10.